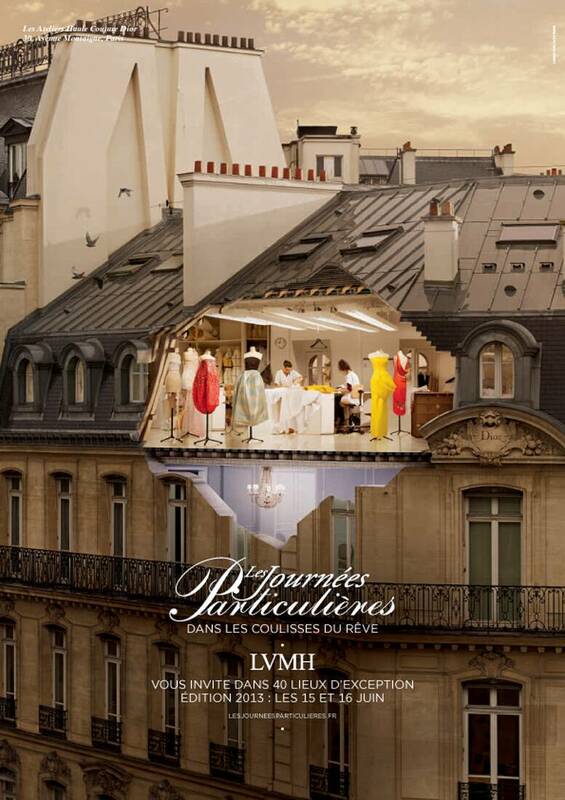 Following the tremendous success of the first Journées Particulières event in 2011, the LVMH Group has announced a second edition of this unique initiative on June 15 and 16. This year’s event will be even bigger, featuring more companies and exceptional sites. Over 30 companies will take part in the event, opening the doors to 45 exceptional sites. Les Journées Particulières is a unique opportunity for the public to discover our products, as well as the savoir-faire and professions of the Group’s 100,000 people. 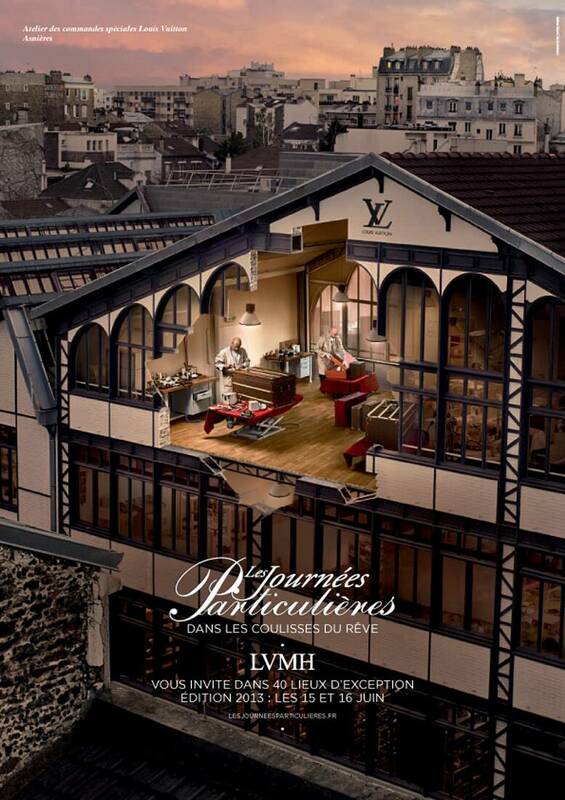 The 2013 edition will underline the important economic and social contributions made by LVMH and its brands. As the luxury industry leader and a major force in the economy, the LVMH Group plays an essential role in culture and society, with a strong commitment to its host communities in Europe and around the world. For a taste of this exceptional weekend, watch the teaser video. You can also find complete information on Les Journées Particulières on our Facebook page: www.facebook.com/lvmh.